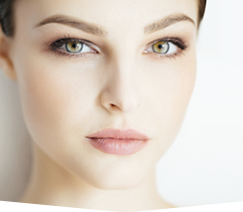 Surgery after weight loss can help you to achieve your best appearance when drooping skin and resistant fatty deposits just refuse to go away. Your arms, thighs, tummy, buttocks, breasts, neck and face may be affected by weight loss, not necessarily in the most complimentary fashion. Your weight loss may have created more skin laxity than you anticipated. If this reflects your concern after weight loss, schedule a consultation at the Chesapeake Center for Cosmetic and Plastic Surgery. 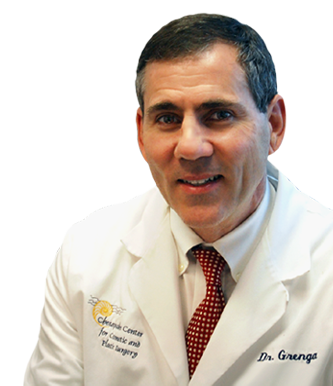 Let Dr. Grenga help you achieve the figure restoration which you’d hoped would follow your weight loss. Some individuals who lose weight experience changes which affect more than one area of the body. Among these areas are the tummy, thighs, arms, neck/face, and the breasts.